Independent living means the ability to examine alternatives and make informed decisions and direct one owns life. This ability requires the availability of information, financial resources and peer group support systems. Independent living is a dynamic process, it can never be static. A person’s physical, emotional and social environment and subsequent needs are continually changing and evolving. At Drym Valley, we fully support people with their choices and decisions about what’s important to them. We offer a variety of activities that empower and enable people to live more independently. 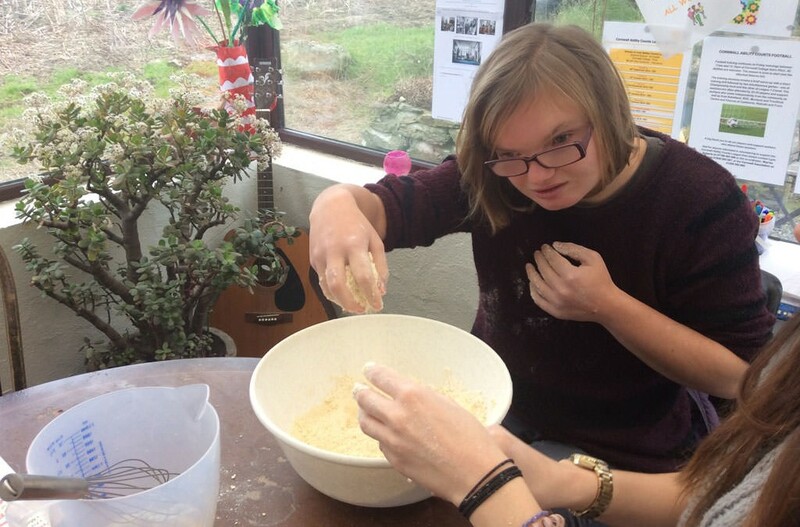 Functional skills – taught by Cornwall College staff during term time. Communication skills, integral part of everyday interaction, through speech, signing, Makaton. Cooking / meal preparation, on a daily basis, often using produce from the tunnels or locally sourced.